Working closely with Microsoft is essential when working with the leading edge tools and technologies. 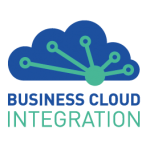 Business Cloud Integration has established ourselves as Microsoft Flow Partners by having validated live Flow processes in place for our clients as well as qualified PowerApps and Flow teams. 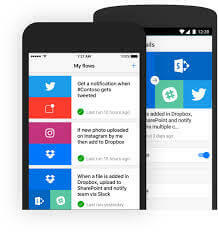 See our profile featured on the Microsoft Flow Partners page.